Chemistry is much more than a table of elements, complicated theories, and experiments in the lab. Chemistry is the foundation of literally everything we know. But for our children, chemistry is at best a daunting subject, at worst downright boring. Mention the word chemistry and they will run! That’s why this year I chose to introduce my elementary and middle school apprentices to the subject before it was too late. Honestly, chemistry is no more daunting than any other subject to be mastered. And chemistry is certainly NOT boring! Developing an imaginative view of chemistry is the key to unlocking its wonders. 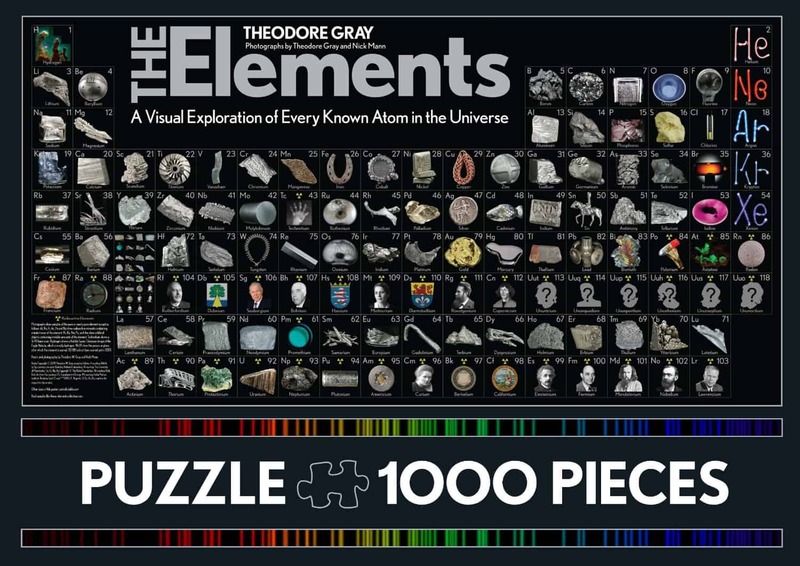 There are all sorts of wonderful books available to help simplify this expansive subject. Chemistry: Getting a Big Reaction, by Simon Basher, is a really good introduction for children. 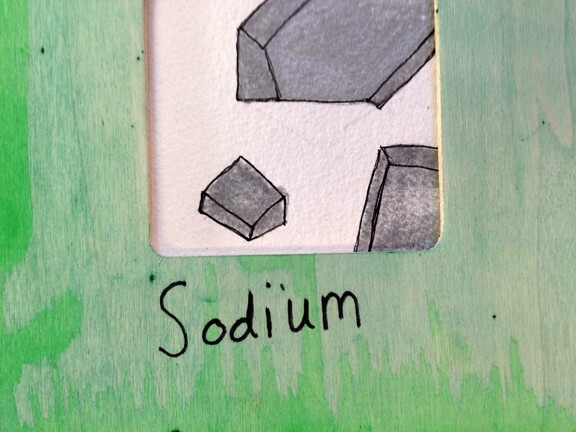 In his book, The Periodic Kingdom, P.W Atkins transforms the periodic table to a fictitious kingdom where we can explore the potential of its topography. This is the perfect, albeit heady, way to move beyond the mundane and journey into the wonderful territory of chemistry. 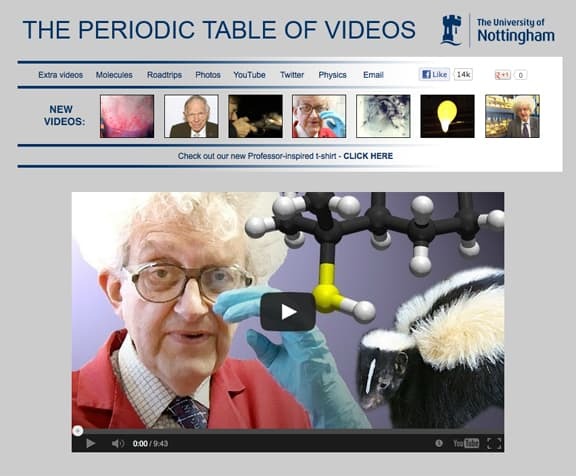 One of the best resources available on the web is hosted by The University of Nottingham. Trust me, The Periodic Kingdom of Videos is AMAZING, crazy-haired scientist and all! Your apprentices will want to watch every single video and once they do, they will never be bored by chemistry again. Experiencing the wonders of chemistry is to experiment. But keep it simple. Focus on the concept of chemical reactions. Teach the budding chemist to hypothesize. Thames & Kosmos and Carolina both have tons of great resources. Elementeo Chemistry Card Game, by Alchemist Empire, Inc. They Might Be Giants – Meet the Elements from They Might Be Giants onVimeo. 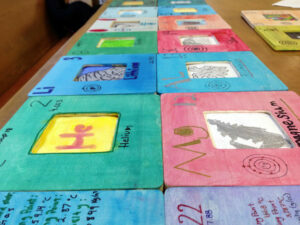 This past week I assigned each of my 22 science apprentices an element to research. Each would write a three-part paper. The research paper would begin like all good research papers should, by communicating the history and basic scientific characteristics of that element. The paper would move on to discuss the element’s purpose and uses in the wide world. But I saved the best for last. The third section of the research paper would move on to a larger discussion of what the element teaches human kind about human nature. I helped them to begin this consideration by asking, “If you were an element, what element would you be and why?” The group smiled and the conversation got lively. Ultimately, this is the challenge that my apprentices liked best of all because this is the sector of their research where they were invited to engage imagination. 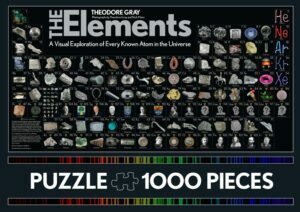 The Elements: A Visual Exploration of Every Known Atom in the Universe, andThe Photographic Card Deck of The Elements: With Big Beautiful Photographs of All 118 Elements in the Periodic Table, by Theodore Gray, and The Periodic Table: Elements with Style! by Simon Basher. 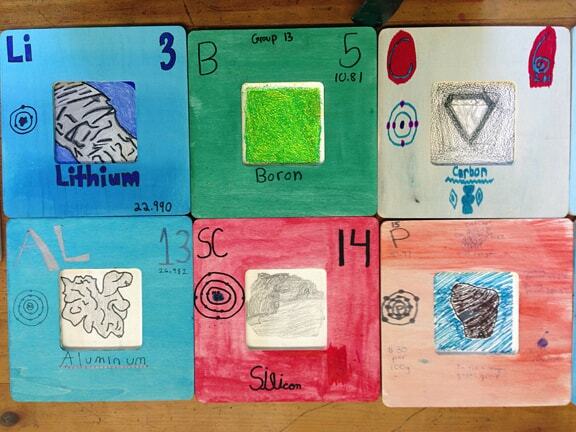 PS – And just for a little more Periodic Table fun!